We are so glad you dropped by to see some of the great things we have available to you. 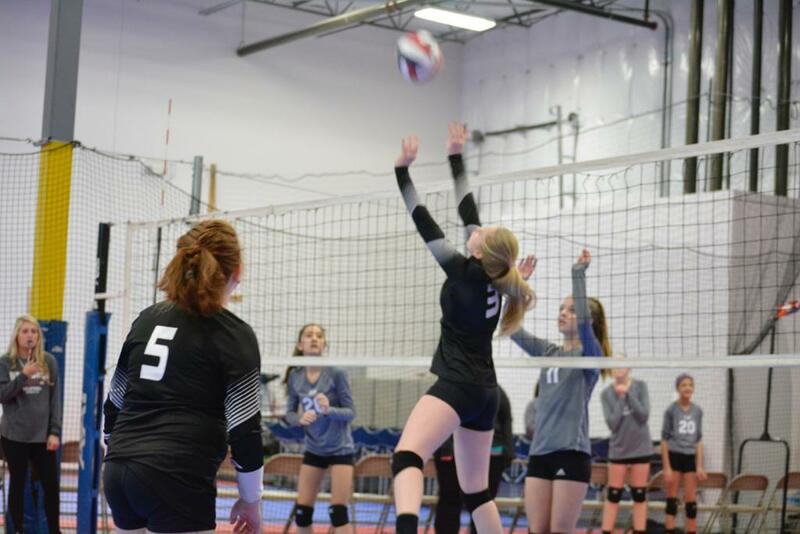 From year round indoor and beach training and teams to skills clinics and summer camps, we provide both challenging and uplifting instruction to keep players engaged in growth and excitement. 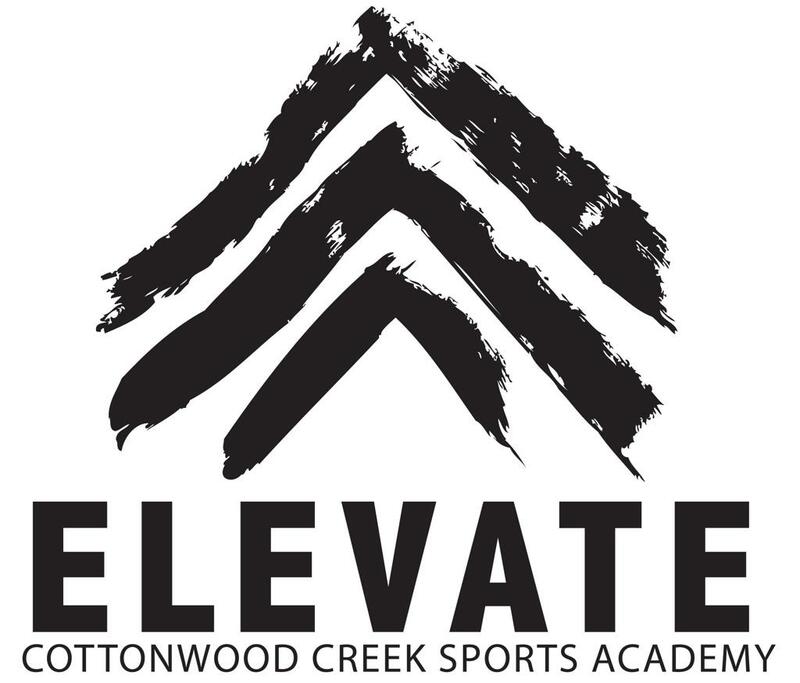 As a part of Cottonwood Creek Sports, Elevate Volleyball Club offers volleyball development for players from elementary though high school with some of the most creative and constructive coaches in the area. Come by and visit or give us a call to find out more about how we can improve character, commitment, strength, and attitude for your athlete through volleyball! You can also click on the images below for more information on individual opportunities at Elevate Volleyball Club. 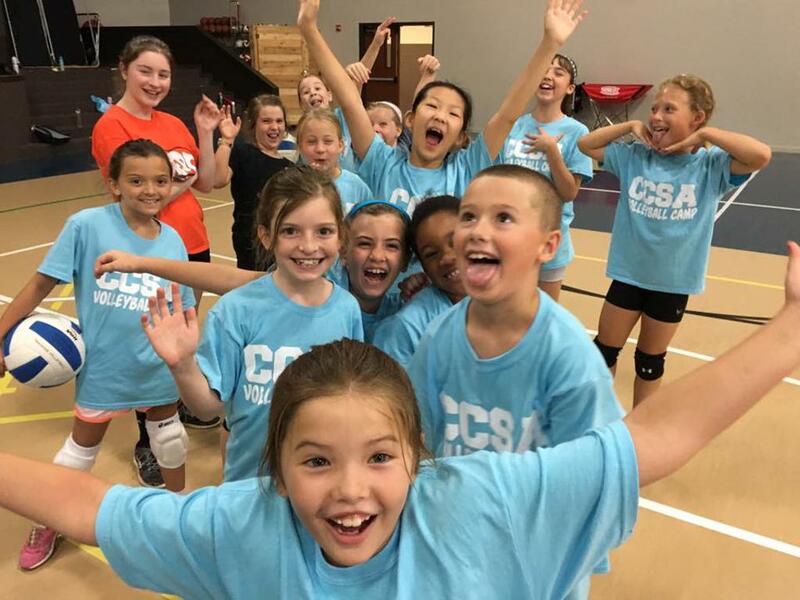 Learn about CCSA's newest volleyball offering - Elevate Beach Volleyball Club! 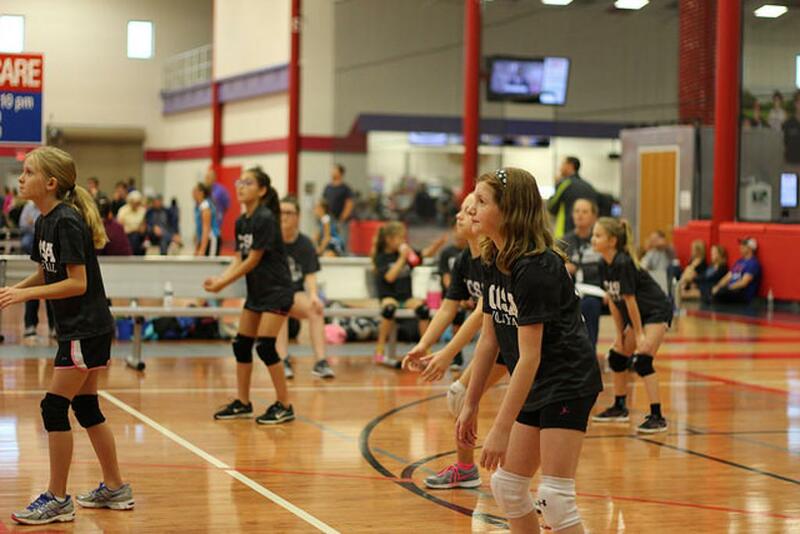 Click here to learn about all of Elevate's Indoor Volleyball Programs! 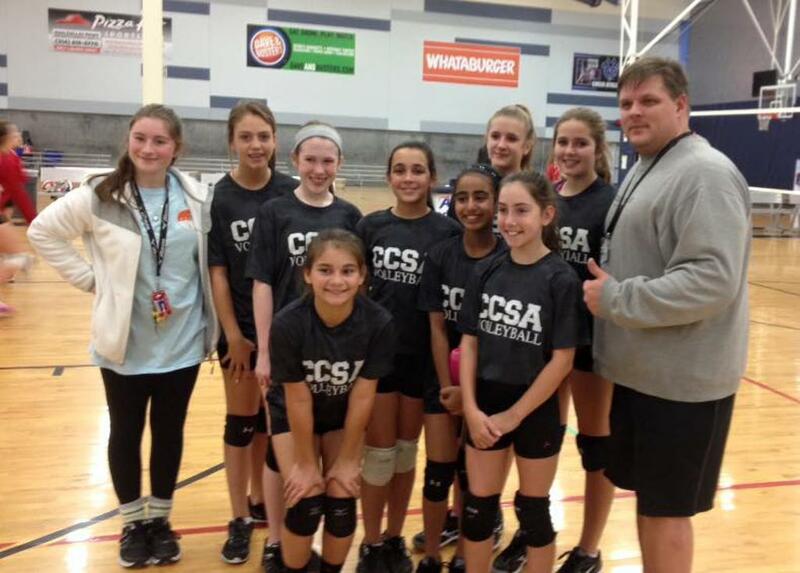 Info on our USAV sanctioned Volleyball Club.